As far as he can remember, Algerian born Noureddine Benaidja always expressed interest for a position in the public sector, not a surprise as both his parents pursued their careers working for the government. After four years at Alger's Ecole Nationale d'Administration (ENA), he started to work for the Interior Ministry since 2001. He then studied law, both in Algeria and in France. Now aged 38 and still living thirty miles from Alger, he's still working on his Ph. D. while holding the position of Training Officer for the Ministry. 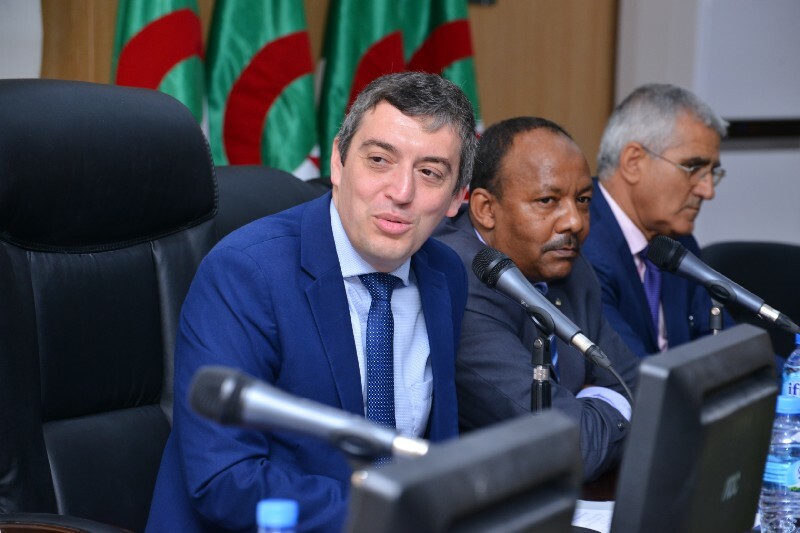 “One of the biggest challenges will be introducing e-learning, which will be of great use for such a large country, with some training centers located more than 1200 miles from Algeria. This will require breaking away from classic teaching patterns."